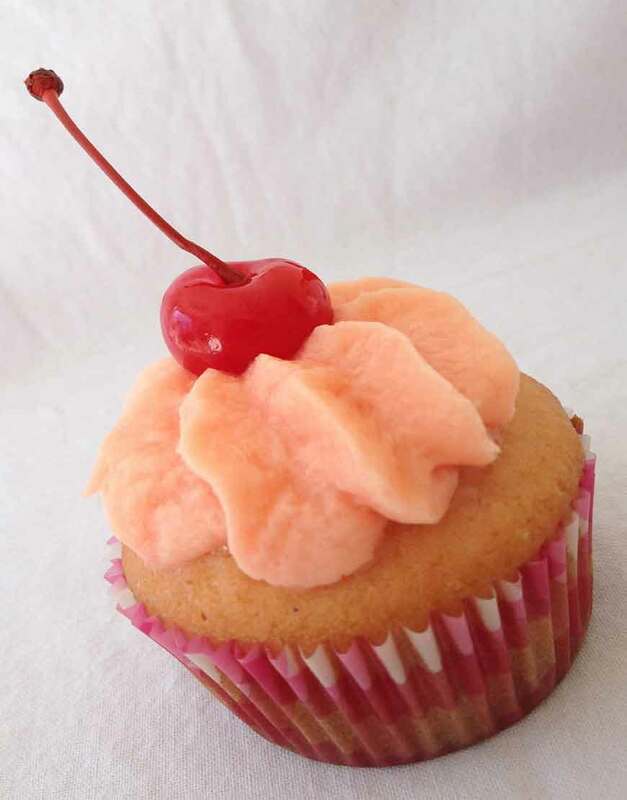 After tasting this cupcake from Gurgaon Bakers, you will also start believing in that cherry and almond flavors are just meant to be together. Their alluring, nutty and fruity combination makes for dessert royalty. We can just say that these cupcakes are totally and out-rightly divine! Enjoy!